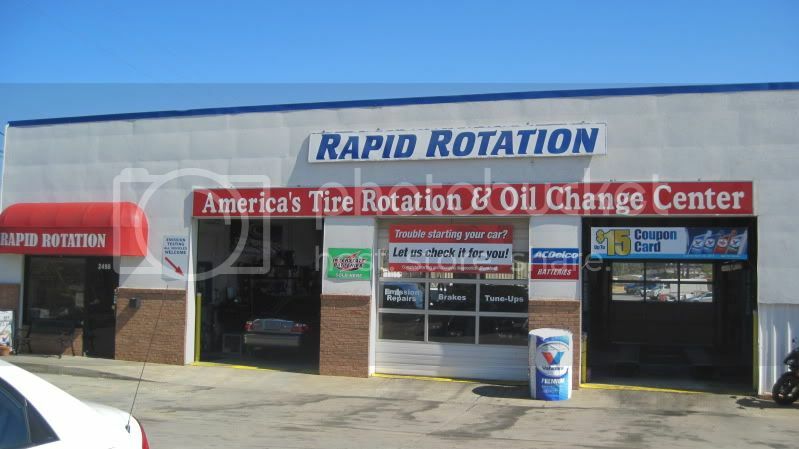 Kennesaw Ga.- Honest Car repair at Rapid Rotation! Honest car repair shops are few and far between. 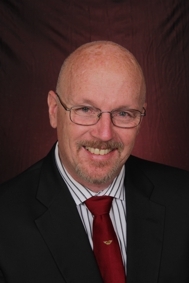 A few years ago I was having problems getting my car to pass Ga. emmissions. Rapid Rotation was recomended to me and the owner, Jeff Starling, took a look at the Jag made a few minor repairs and adjustments. The total cost was about $100. Anytime you can get a Jag in and out of the shop for $100 there is something good going on. I am sitting in the waiting room right now using the free wifi. They had the appointment made for me for the repairs and got the van in as soon as I got here. The best part: Jeff just told me that some of the parts that he quoted on the original estimate won't be needed. The final cost is going to be over $50 less than the original estimate! If you live or work anywhere in the North Cobb, Town Center, Kennesaw area stop by Rapid rotation and tell them I sent you!